In this issue learn of important dates that you need to watch for; what you need to know about your 2019 Property Assessment notice; get an update on the proposed new subdivision of Highwood Ranch; changes to the Recycling Centre's hours of operation; register for spring & summer programs. March 25 - Regular Council Meeting at 3 p.m.
Volunteer of the Year winners will be selected by Council at the meeting. A non-statuary public hearing on a proposed annexation is also scheduled at the meeting. March 30 - Watch for more details about the pool’s reopening date at highriver.ca/aquatics-facility . April 1 - The 2019 Municipal Census goes live! Census takers will begin delivering information and PIN letters to individual homes and encourage residents to complete the Town’s 2019 census. Watch for details on highriver.ca/census. April 1 to 30 - Public Engagement on Town Bylaws begin. Do you have any questions about High River bylaws? Is there anything you’d like to see included in a new traffic and transportation bylaw? What do you think responsible animal ownership means? What does it mean to be a good neighbour? Provide your thoughts and answers to these questions by participating in our upcoming public engagement opportunities. Visit highriver.ca for more information. 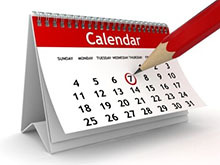 Visit our Event Calendar at highriver.ca/events to find other events happening in our community! 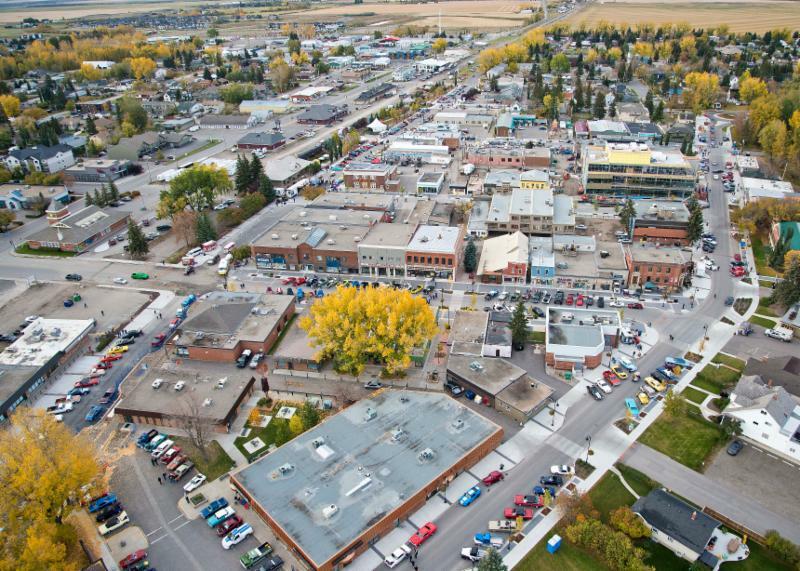 The Town of High River is a people-first community on the Highwood River and a great place to live, work and play. We strive to meet our values of being respectful, ethical, transparent and always acting in the best interest of the community. As a member of our team you will have the opportunity to work on important projects that are helping to shape the future of the town. Assessment notices were mailed out to High River property owners on Friday, March 15. Starting on Monday, March 25 until May 22, the customer review period will begin. During the review period, property owners will have the opportunity to check the information contained in the assessment and bring forward any questions about their property assessment to the Town of High River. “The customer review period provides property owners with the opportunity to ensure the information we have in the notice is accurate as well as learn more about our assessment process,” says Stewart Dalrymple, the Town’s Assessment Supervisor. The information contained in the assessments will be used to prepare the 2019 property tax bills. So, property owners are encouraged to use the review period to check, conduct their own research, compare their assessment, and most importantly, get their questions answered. Street names for a proposed new subdivision, called Highwood Ranch, were accepted by Council at their March 11, 2019 meeting. “The names were inspired by the ranching history of the area, and have a western theme to them,” explains Becky Soby, a development officer with the Town. 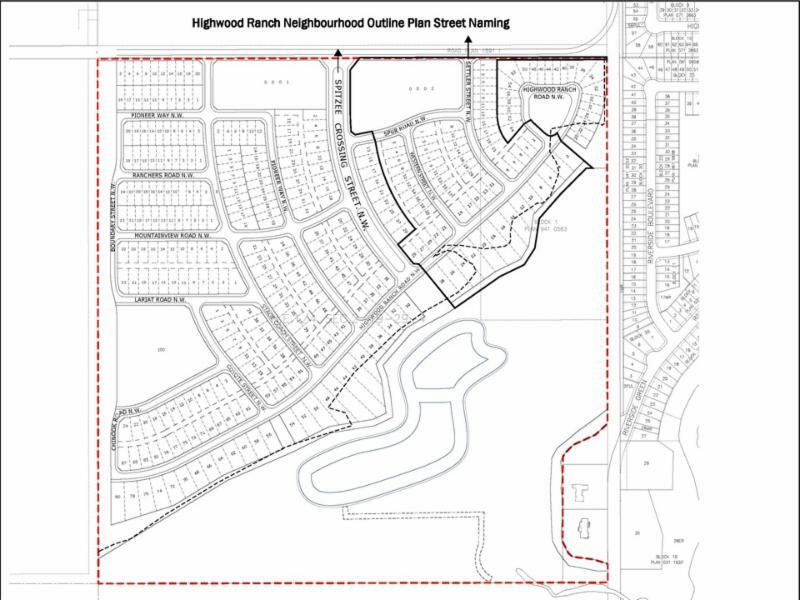 The proposed northwest neighbourhood is part of the Highwood Ranch Neighbourhood Outline Plan which was previously approved by Council in February 2018. The Recycling Centre will begin its spring/summer hours on Monday, April 1. Monday & Friday: 10 a.m. to 8 p.m.
Tuesday to Thursday: 8 a.m. to 8 p.m.
*Please note that the Recycling Centre is closed on all statutory holidays. "The later opening on Mondays & Fridays is required to facilitate the safe emptying of the leaves and branches recycling bins with heavy equipment," Peter Leek, the Town's Roads & Solid Waste/Recycling Supervisor. 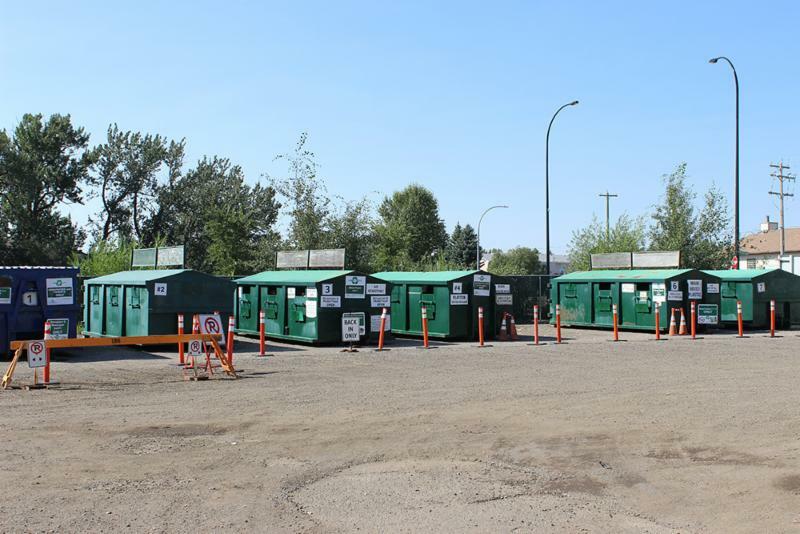 The Recycling Centre is located at located at 640 7 Street N.W. Visit highriver.ca/recycling for more information. Registration for 2019 spring & summer programs is open! Spring has arrived, and we’ve got hundreds of programs to keep you active. 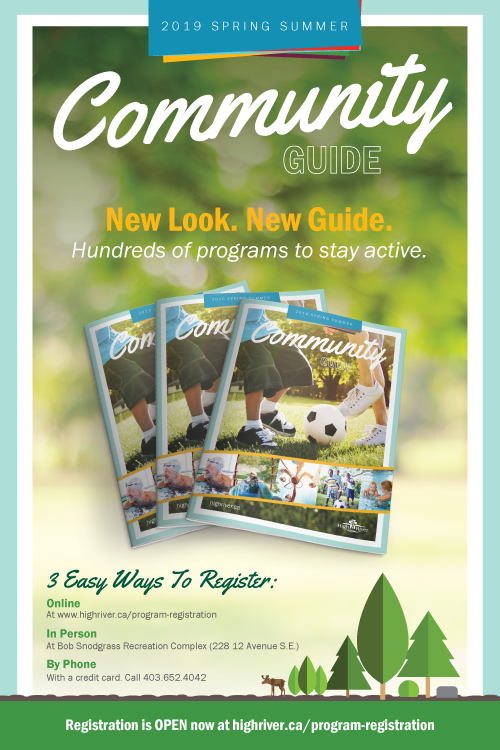 Our 2019 Spring/Summer Community Guide has a new look and a handful of new programs to try. From preschool summer camps to lunchtime adult fitness classes, there's something for everyone. Visit highriver.ca to view the Guide or register for classes today!